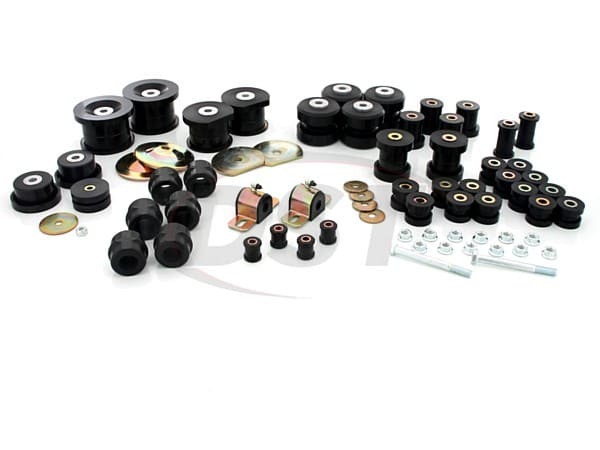 Receive deep discounts on Pedders brand parts and more. Receive FREE shipping on orders over $119 in the Continental USA, even drop ships! DST serves customers from small repair shops to large scale resellers or fabricators. All you need to set up an account is proof of your business via a copy of your DBA. If you are in Texas and would like to recive tax exempt staus, a current sales tax and use permit is required. Once your information is received, we will review your application and let you know if any further information is required from you. Give us a day or two to get back to you. If you would like to call to confirm we have received your emailed application, you are welcome to do so by dialing: 1-888-406-2330 and pressing ext 4. Contact our Wholesale Department with any questions by email or live chat! Pedders.Suspension.Parts is owned and operated by Diverse Suspension Technologies, LLC. Diverse Suspension Technologies, or DST, is a wholesale warehouse distributor of the Energy Suspension, Prothane, Whiteline, Daystar, SuperPro, SPC, and Moog brands. DST has been in business since 2003 and operates a warehouse in Stephenville, TX as well as a partner warehouse in Kansas. Together these warehouses stock approximately a million dollars in suspension parts. DST holds the distinction of being one of the largest dealers of the Energy Suspension brands and Prothane in the world thanks to our dedicated group of wholesale customers.